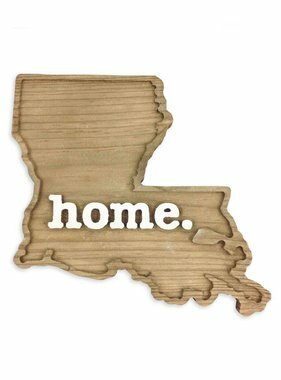 There's no place like home, Louisiana! 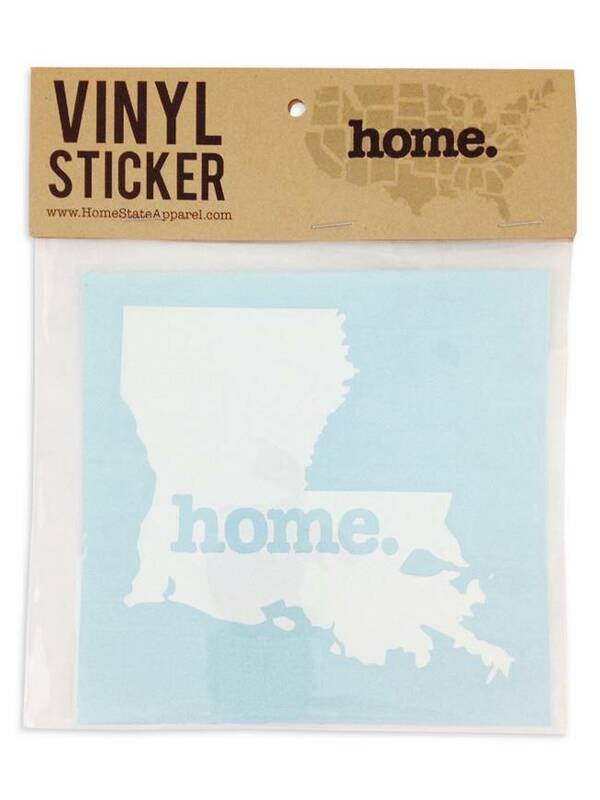 Celebrate your home state pride with this die-cut, high-quality outdoor vinyl decal. Place it on your car, your laptop, walls, mirror, your motorcycle helmet, your fridge, surfboard or any other smooth surface. 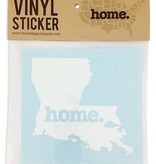 Sticker color is white; blue background in photo is protective packaging and will not show when sticker is applied. Size is 5.25 inches.